Finally, the news we’ve all been waiting for – ISOFIX car seats are about to hit Australian stores! The Australian Competition and Consumer Commission has today given retailers the very long-awaited green light to sell the seats. ISOFIX was approved for use here last year in the 2013 Australian Standard for Child Restraints, and the ACCC has today mandated the standard. 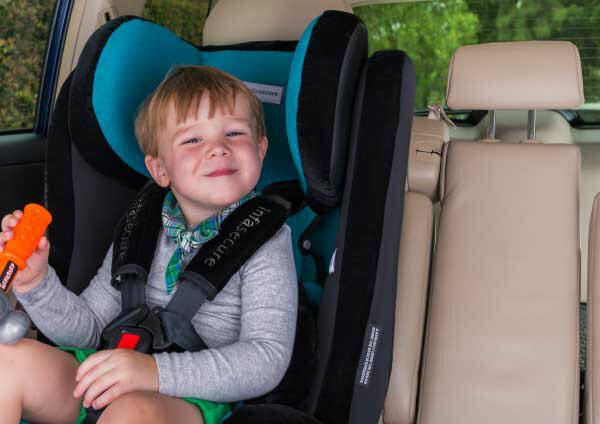 It means parents will finally be able to legally buy and install ISOFIX seats in Australia. 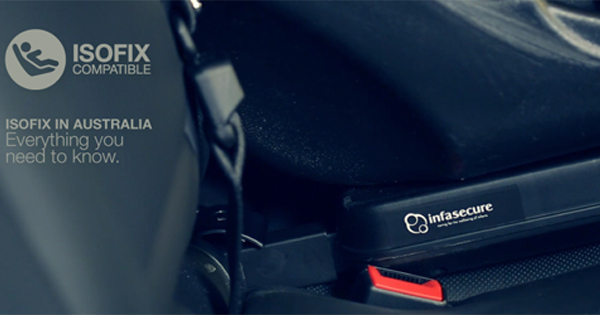 ISOFIX provides an alternative to securing the seat with seat belts. They are instead secured with a single attachment at the top tether and two attachments at the base of each side of the seat. The restraint is locked and anchored to the actual car chassis for added security and reduced movement, instead of relying solely on a car seatbelt fixture. You’ll be able to get ISOFIX on rearward-facing restraints and some forward-facing restraints, but not booster seats for older children. Unlike the US or Europe, Australian parents still have to use a top tether strap as an added safety measure. Most imported cars sold in Australia have ISOFIX points in the back seat, and Holden was the first local manufacturer to come on board by fitting the system in its VF Commodore range. One important thing to note is you won’t be able to use ISOFIX-compatible car seats bought overseas. According to the Child Restraint Evaluation Program, Australian research shows that installing a car seat using the seatbelt accounts for 25 per cent of misuse in forward-facing car seats and 10 per cent in rearward-facing car seats. It says ISOFIX was designed to reduce those serious installation errors. Australian manufacturer Infasecure says it is thrilled by today’s ruling, which will allow it to sell its Evolve car seat. Last night Babyology brought you the news that it has just released a sneak peek of its new ISOFIX-compatible Kompressor II Luxury car seat. Stay tuned for updates on that in coming weeks. 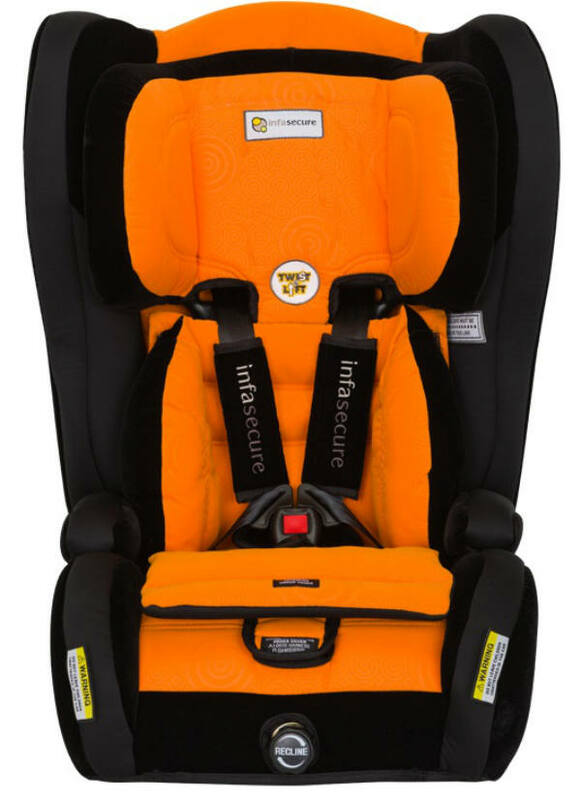 Infasecure has previously told Babyology that though ISOFIX is not a magic wand when it comes to car safety, it does make it easier to ensure a restraint is fitted properly. You still need to make sure you choose the right restraint for your child (and that they always use it). Check out our other ISOFIX articles and our comprehensive car safety guide for more tips.